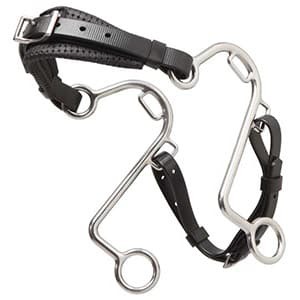 The Freedom Bitless Bridle is a revolutionary new design in bitless bridles. It is spliced to sit flat on the horses head for maximum comfort. 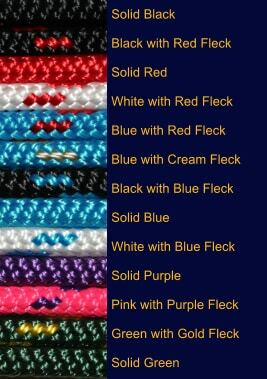 Reins easily attach to the two high quality stainless steel rings strategically placed on each side. 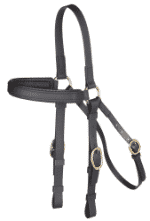 It provides all the freedom and comfort of riding in a headstall but it’s innovative design gives the same control of a bridle. There is nothing to tighten around the horses face or nose and it does not apply pressure to the poll so it is well suited to horses that don’t respond well to the tightening sensation. 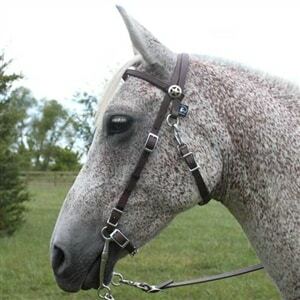 The unique action of the bridle means that it does not need to be tight around the horses nose. The Freedom Bitless Bridle has been designed with the help and guidance of a natural horsemanship trainer with a focus on developing lightness and softness from the horse. 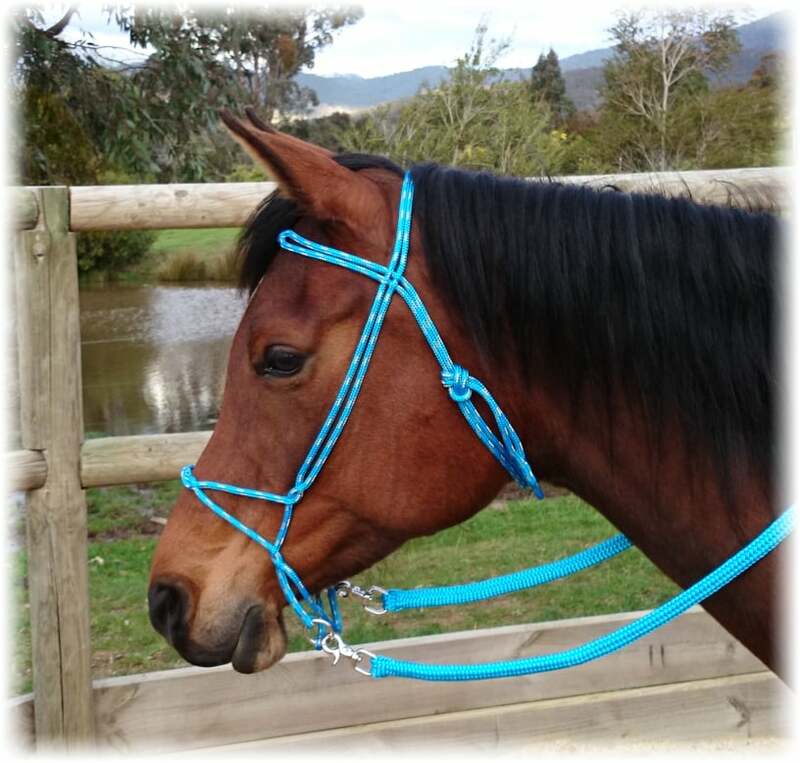 Picture shows the Bridle with reins but the reins are NOT included. 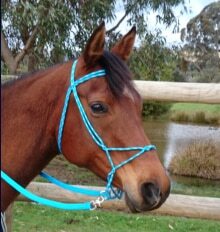 I really love this bridle and would totally recommend it. I like that the reins attached a bit lower than most bitless bridles. I use an Arab size on both my quarter horses...one had a very short head so I had to shorten it but my other quarter horse fits in it fine. Love it and would find it hard going back to a bit.